Well, all great things come to an end and my days in Valencia are, indeed, coming to an end. Tomorrow, I must leave for pastures new on my 90 Day Tour. This morning, I had a coffee with my friend Graham Hunt who has been here for many years and whose brains I wanted to pick! 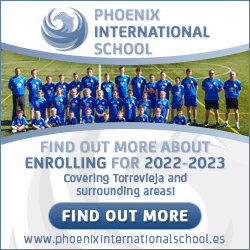 We talked about property prices, how there is now money to be made with refurbishing many of the old buildings and apartment blocks in the city and the prospects for the two Valencia city football clubs. He said he would be happy to talk to anybody about the opportunities for these refurbishments to anybody who is looking for an investment opportunity and who would perhaps like the chance to influence how a project develops. On my way home, I wanted to find some street art that had been spotlighted in yesterday’s Las Provincias newsletter. Serendipity kicked in and this traveller enjoyed the type of moment only travellers enjoy and tourists miss. I had actually walked past Touristing Valencia when “something” told me to turn back. Oh, my! I am so glad that I did! I asked the young lady where the Plaza de la Botxa was and why I was looking for it. Quick as a flash, she took me to the shop door. I thought she was going to point me to it but nope. Ana walked me through a maze of narrow streets and passageways and “Lo and behold” we were there. It is actually called Plaza Bocha in castellano which might have confused my map! Anyway, that is service beyond the call of duty and I thanked her and started asking about the bike shop, which everybody knows is a passion for me! Wow, was it my lucky day. Ana speaks about Valencia with a passion that I save for football and bikes. 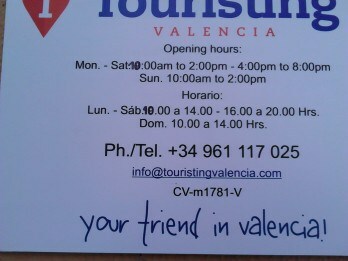 She explained that Touristing Valencia wants to be “Your friend in Valencia” and wants its customers to know them as a one-stop information shop. 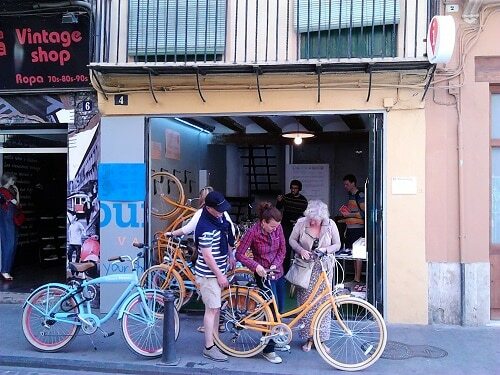 They want to show people the VERY best of Valencia, its city, its traditions and its language. They have a “Can do” attitude and when I put this to the test, she came back with a monkey-wrench within 30 seconds. This is truly service above and beyond the call of duty. I wish them every success and will certainly recommend them for bike hire. I probably would have done anyway as I had a little nosey at their bikes as she was with a client. They are new, robust and perfectly maintained by their own mechanics ….at a good price too! In the afternoon, it was time to catch up with a Spanish friend of many years,Emilio J. Pérez. In this world of Facebook and social media we remarked that we speak at least weekly and usually much more often but, sadly, it’s more than two years since we last met. Not so long next time, please, Emilio! It was interesting to see how the life and career of another friend had been influenced by the “crisis” and how he had made good out of bad. He explained that he has always been prepared (nay, happy!) to look at things from more than one point of view. He said that although he is a professional and fully-qualified architect who has worked for many years in career that has many years of history and tradition, he has always tried to look at projects from many angles. He wants to bring to project a “what if…?” opinion. He is also open to the ideas of others. He started way back in 1993 and since 2008 he has headed his own architects practice in Valencia. It has long been his wish to eliminate the classic, closed image of his profession and share the day to day realities and challenges of his career with anybody who is interested in knowing about it. He is very keen to share and discuss his projects, his experience ….. and his opinions! He believes that only in this way can we move on gaining knowledge and skills. In this “Brave New World” of social media he uses all the tools, channels available to communicate his thoughts and to present his work. This has had a very interesting and perhaps unexpected spin-off benefit. This has made him well-known and respected in the English-speaking communities of the region as he is comfortable in the English language. Currently, his major projects are complete refurbishments of homes and buildings for these English-speaking clients. These are not the archetypal “sol y playa” expats. 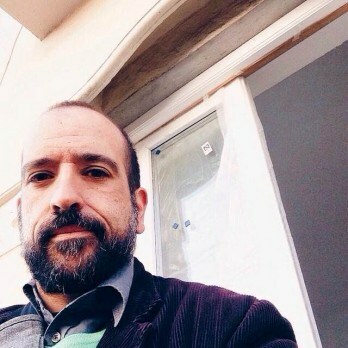 They are rather investors who can see a good business idea in buying an aging property at a very realistic price, employing Emilio and his partners to completely refurbish the property and then either selling it on at a profit or owning a very desirable property in an area that is rapidly appreciating in value. I mentioned that I was staying in just such an area and Emilio smiled as he replied that he knew the Carmen barrio very well and had many clients there.